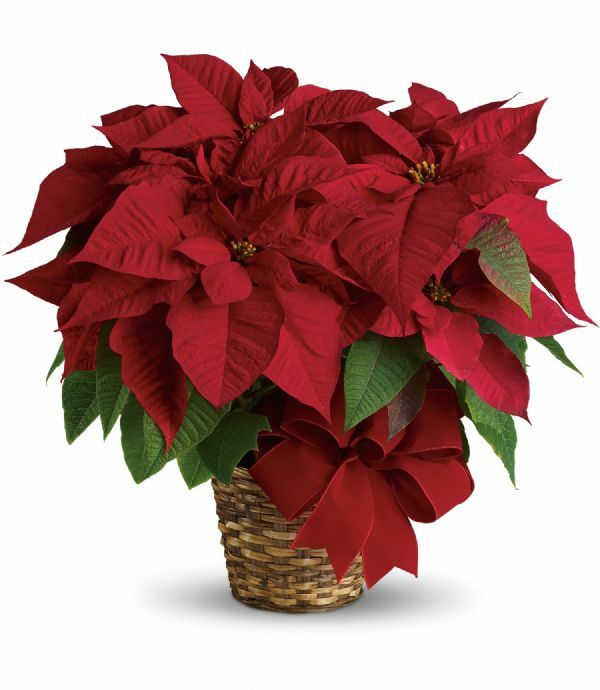 Christmas Wishes (T127-1A) - Bunches Flower Co. 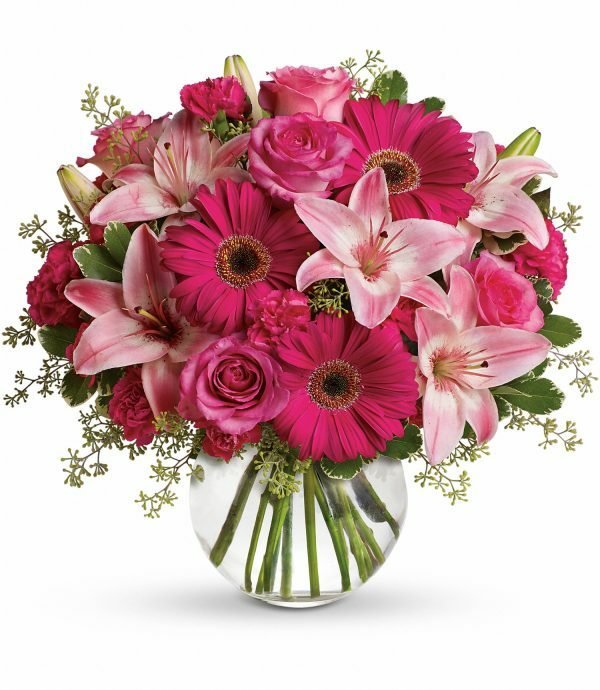 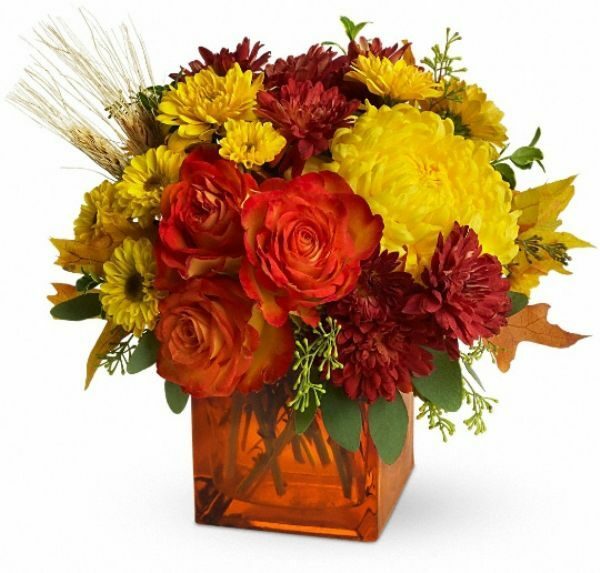 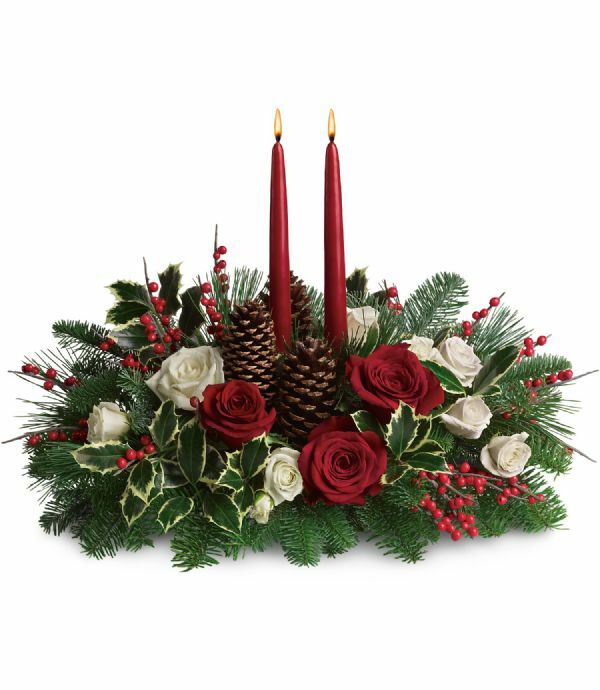 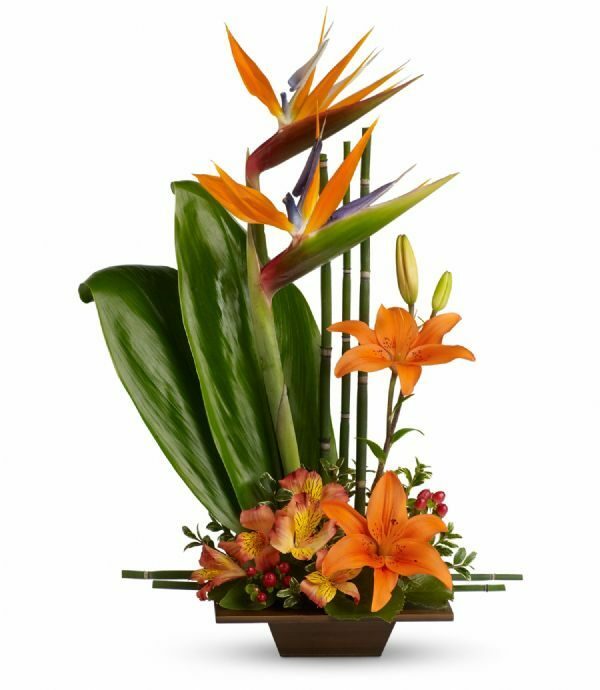 This lush centerpiece, with it’s warm candlelight glow, will bring cheer in the Holiday season. 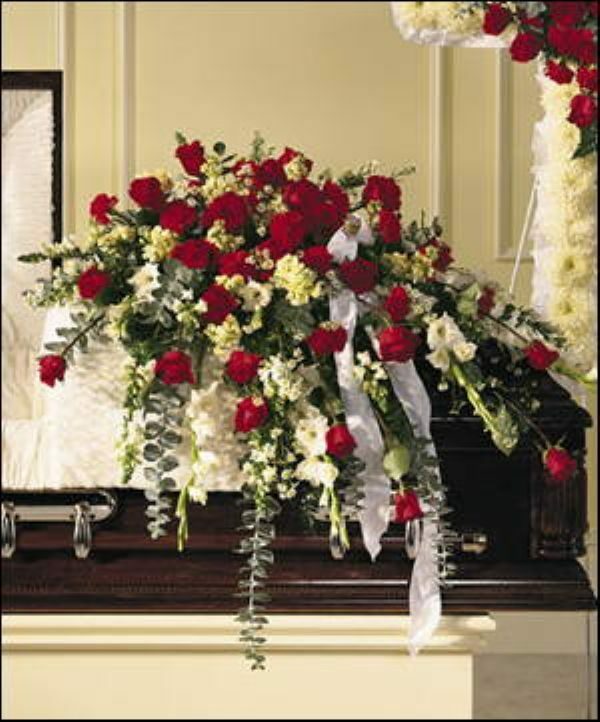 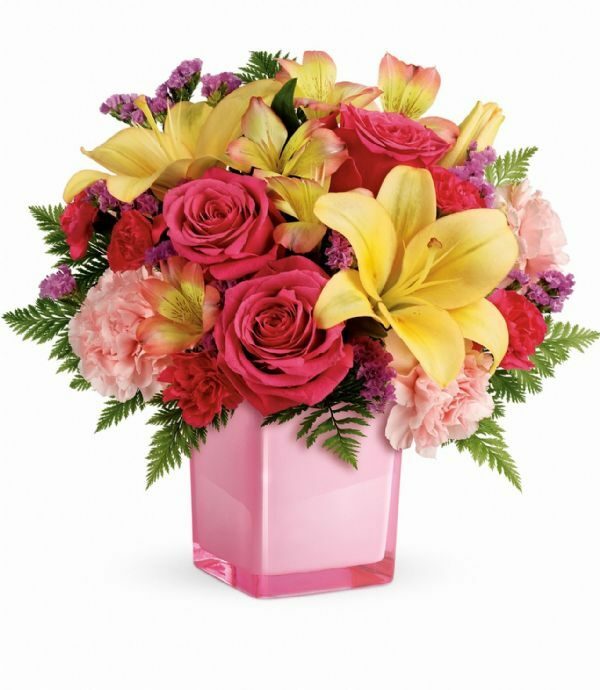 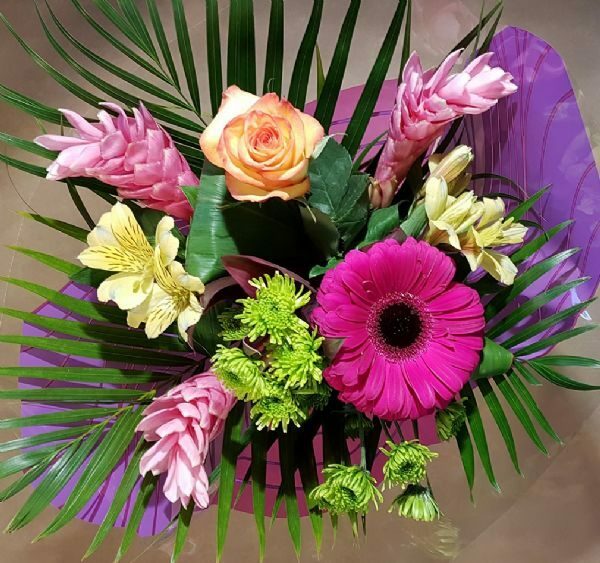 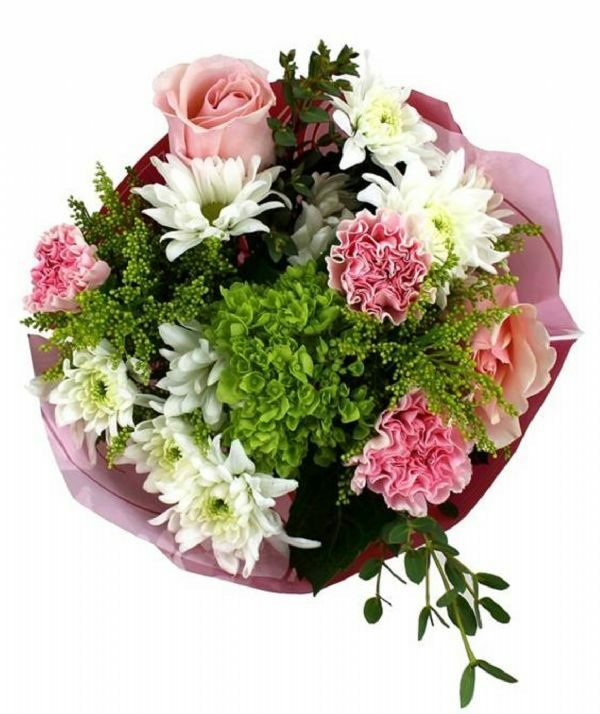 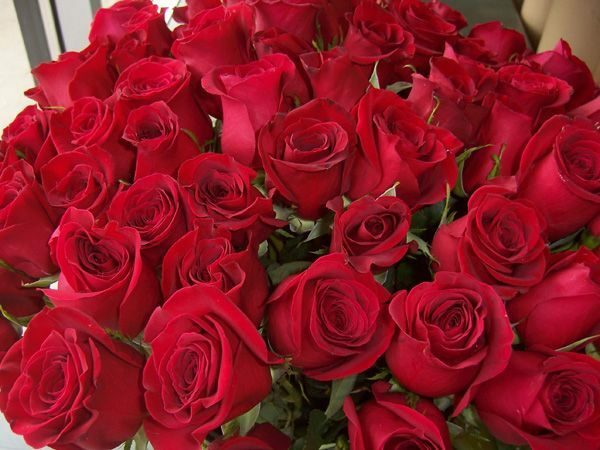 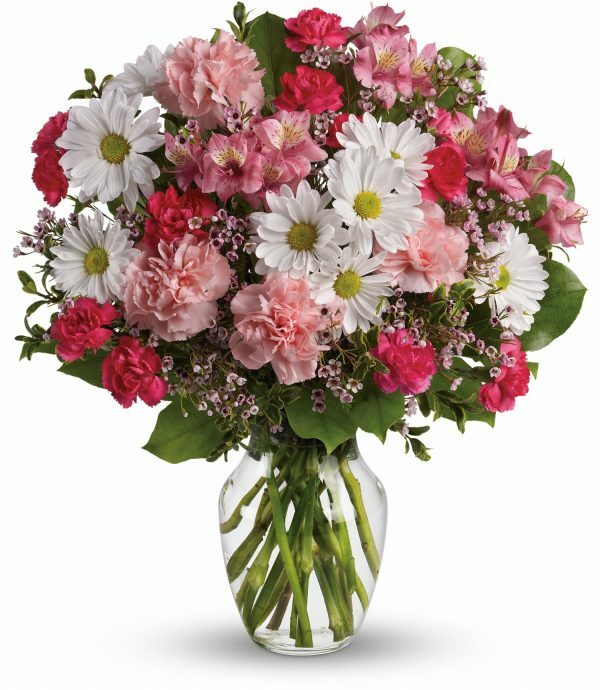 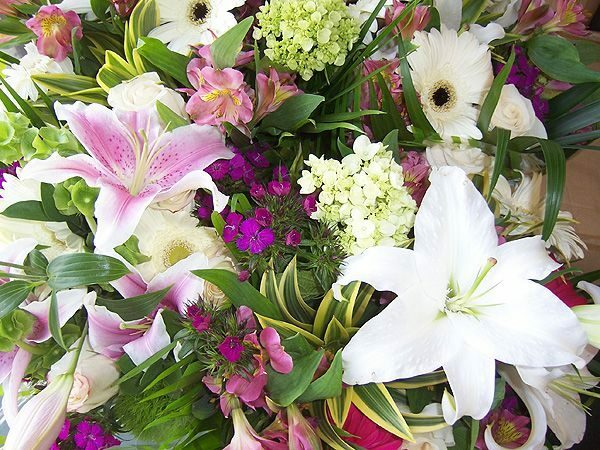 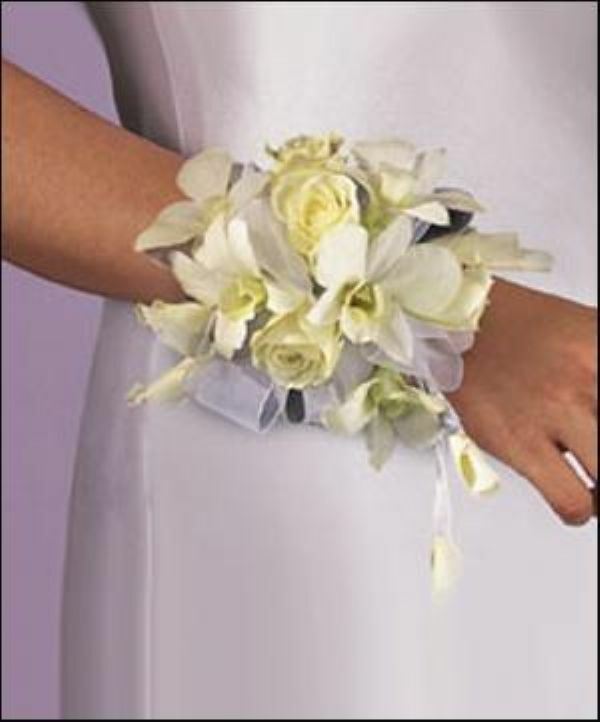 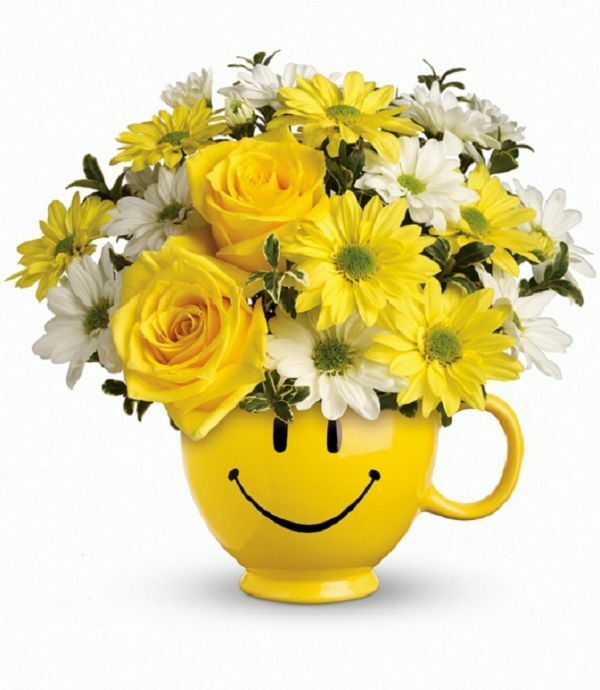 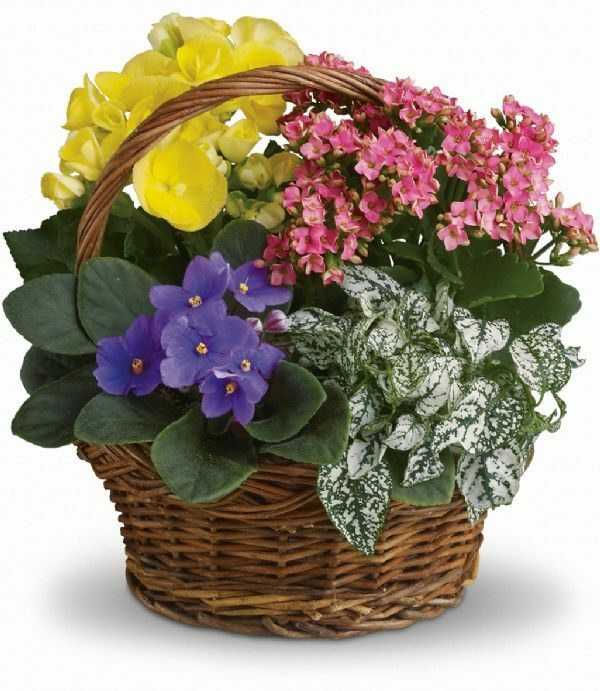 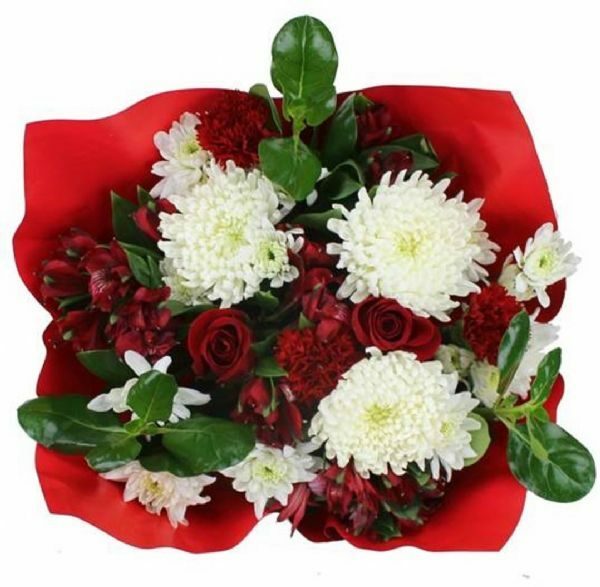 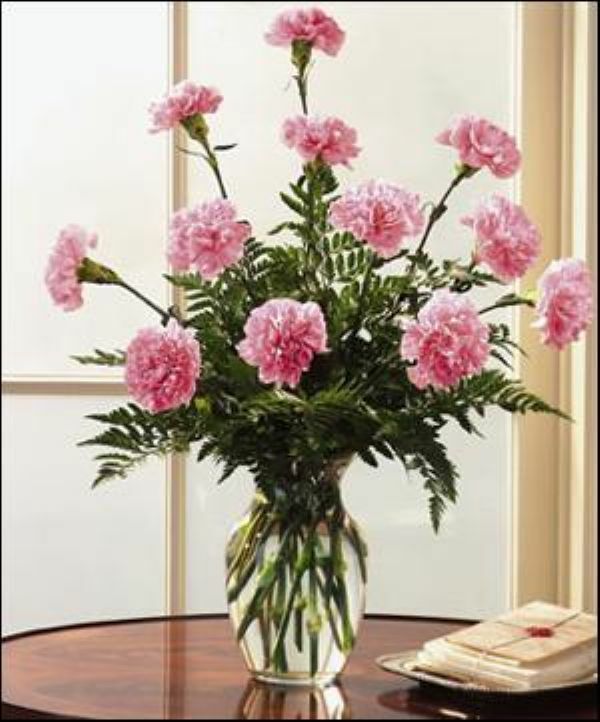 To enhance the lasting quality of the arrangement, other white flowers may be substituted in place of the mini roses.